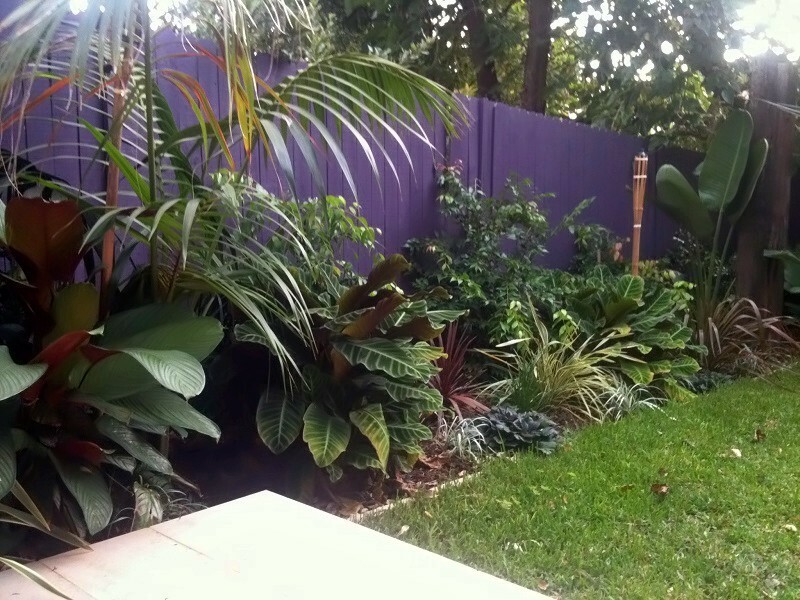 Thailand Garden Design/Tropical Garden Design and Construction Sydney Thai Style gardens. All aspects of Thailand Gardens offered from Thailand garden design to thailand garden landscape construction including Tropical garden design. We have an extensive knowledge of thailand Landscape design principles, having studied thai Gardens and traveled to South East Asia and Thailand to see the lush, tropical thai style gardens around the resorts, pools and beaches. 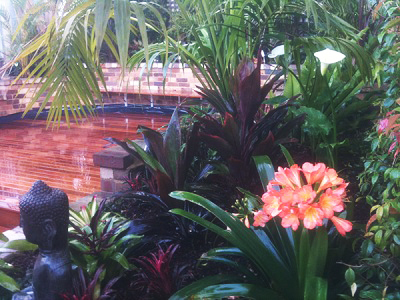 We can provide a unique thailand garden for your house incorporating thai garden philosophy and lush tropical plantings. We can design your tropical oasis and implement the landscaping of your tropical garden design with our experienced landscapers. 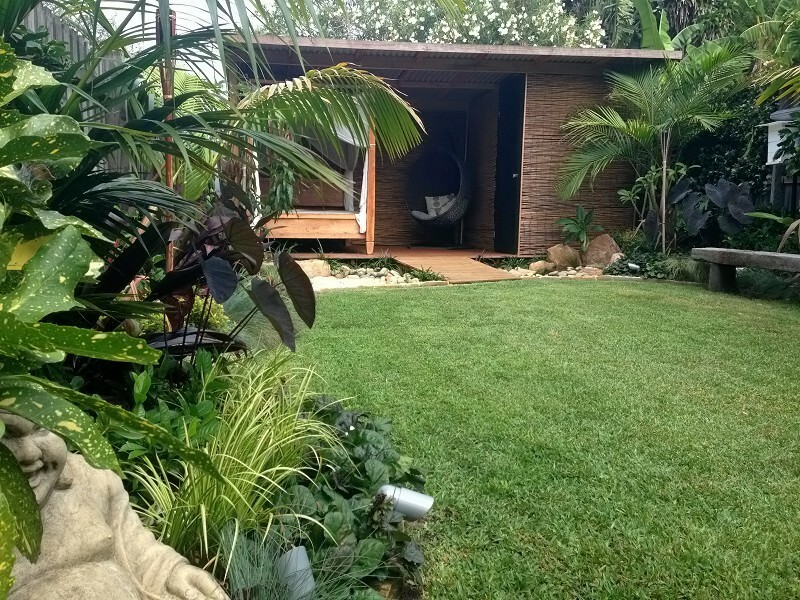 We have a vast array of experience in building Thailand feature gardens, having complete a wide variety of Sydney gardens featuring thailand landscaping and tropical garden designs.